Professional & Reliable Computer Support For Insurance Companies in NJ & NY. The insurance industry is highly competitive. Agencies of all sizes face the challenges of finding and keeping new clients. In an environment this contentious, your agency needs a technological edge to survive and thrive. Quikteks can provide you with that edge. 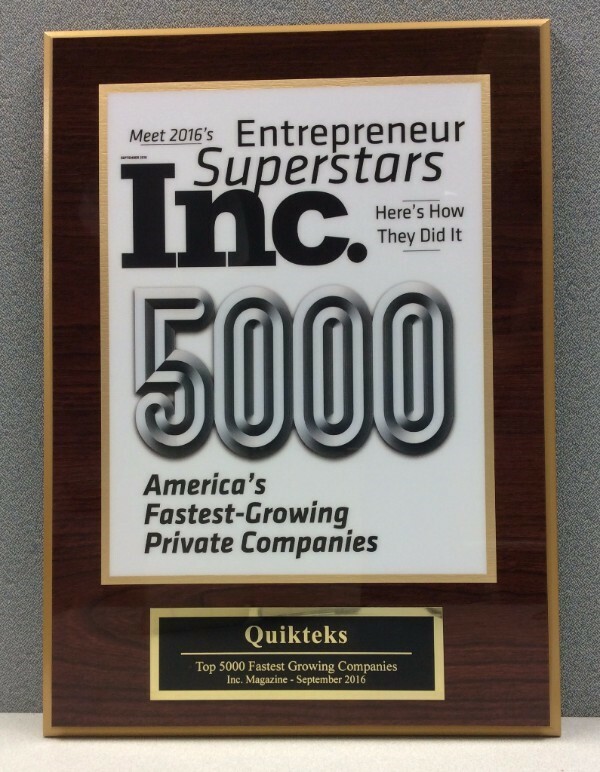 Quikteks provides insurance companies with Managed IT Services, data backup & disaster recovery, networking, and more. Need tech support for your insurance company? Call us or request a free quote now. No matter what insurance-related activity you are undertaking, from signing a new client to underwriting a new policy, you are relying on some type of technology to accomplish your task. What would happen if that needed technology suddenly stopped working? If it became infected with a virus or malware, what would you do? Quikteks is here to make sure this type of problem does not affect your ability to work. Your company consistently deals with sensitive and confidential information pertaining to your clients. They, in turn, trust you to keep their information private. As a result, not only must your company have a secure infrastructure, but you must also have a data backup or disaster recovery plan. Our skilled professionals will setup and monitor the technology you need to keep your infrastructure safe from hackers and natural disasters. We can instruct your employees on best security practices and seamlessly integrate the data protection you need into your existing technology.